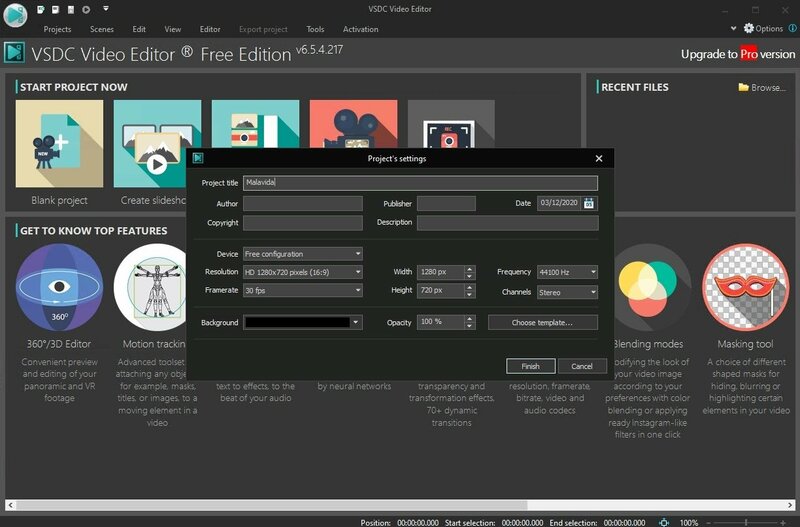 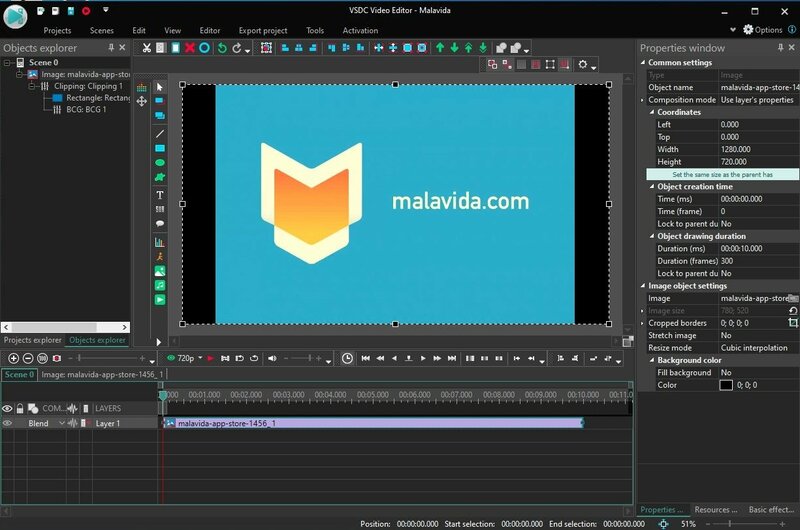 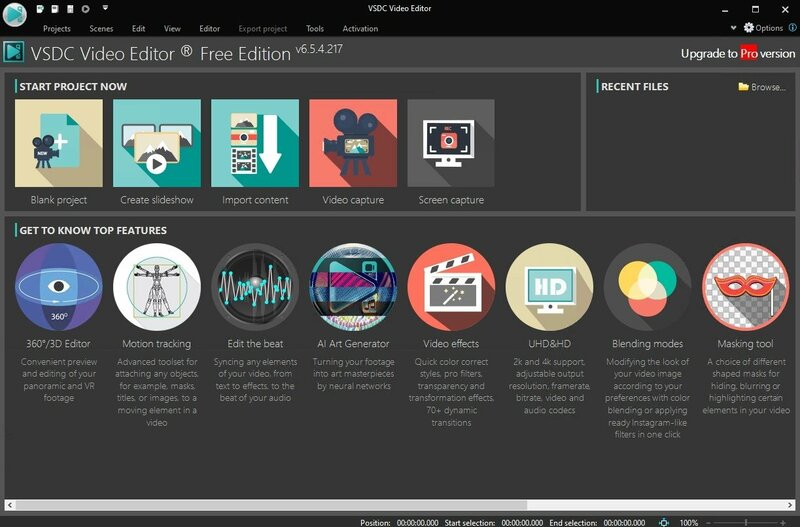 If you've never used a video editor, there's no need to worry because the creators of VSDC have taken you into consideration: as soon as you open this program and access each option of the main screen, you'll be offered an online step-by-step tutorial so that you can learn to open a new project, start editing or export a project, and lose your fear of this first contact. 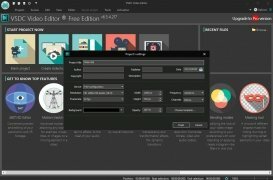 And, if you want, you can also access the Pro version after carrying out a comfortable payment. 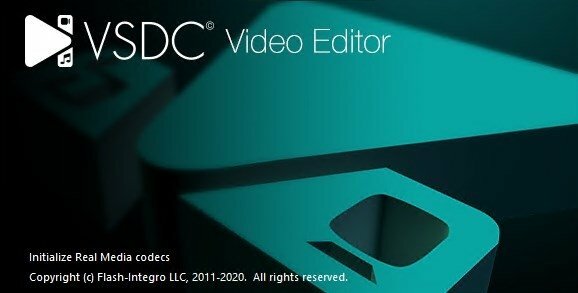 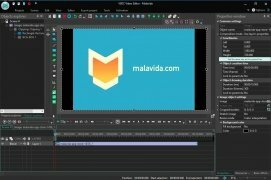 How does VSDC Free Video Editor work? 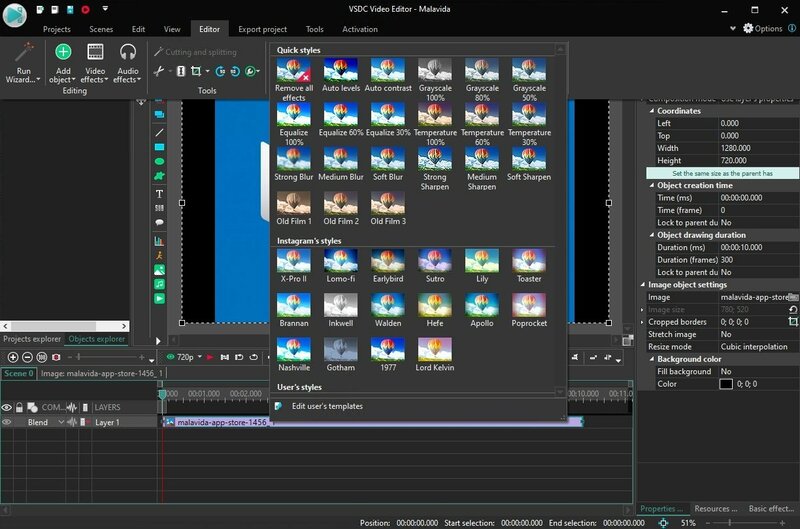 As soon as you take control of the program, you might be overwhelmed by all the options available, but the more basic functions are quite intuitive and easy to understand. 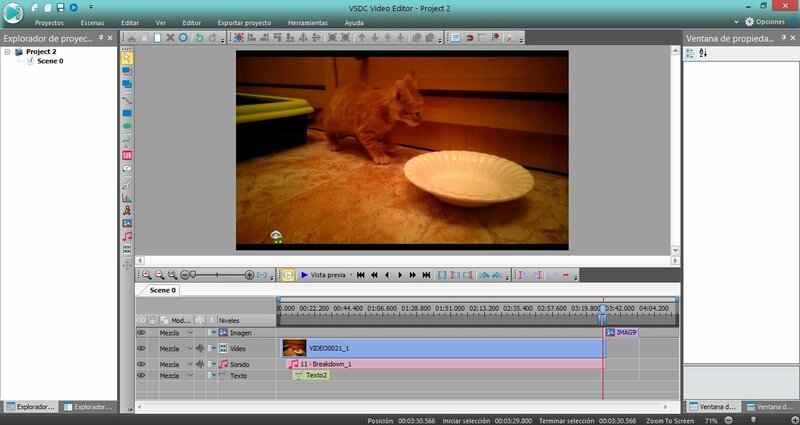 You only need to start a project and more all the elements of our interest to the central panel. 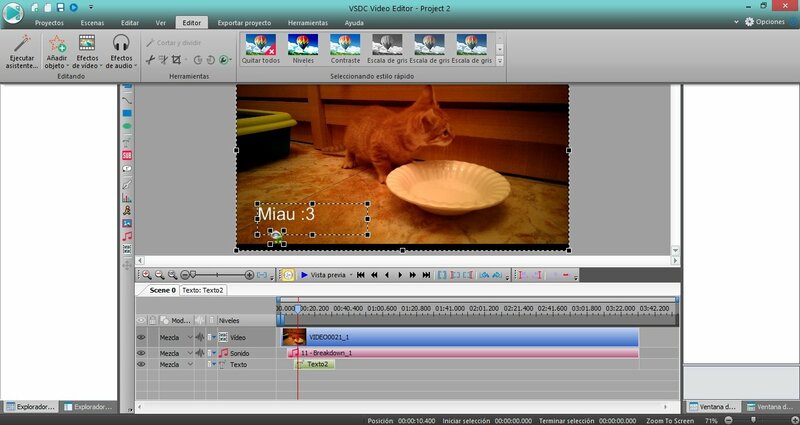 VSDC has been conceived to use videos and images as a basis and start off from there, but it's not the only way to work. 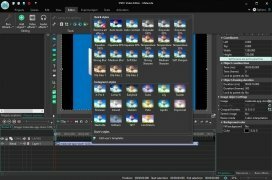 The easiest way to use this program is to add the elements we wish to edit and modify them from the lower box, where we can place them on timelines. 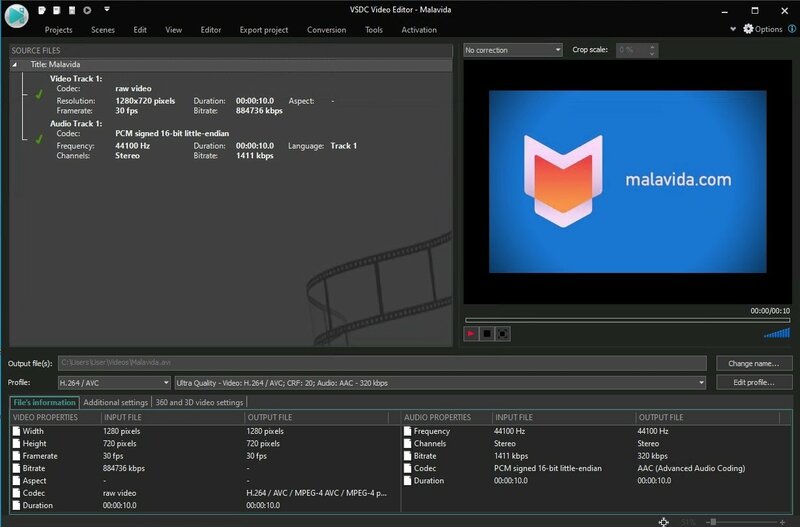 There, we can modify the entry times for each fragment and the effects to be applied, as well as carrying out audio, image, and special effect synchronizations, and whatever else you fancy inserting into your video. A pleasant change to Windows Movie Maker, although less professional than Adobe Premiere. 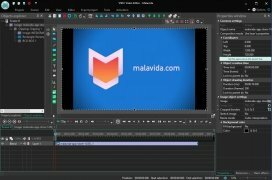 Once we've created our project, we can add multiple elements, such as animations, text, graphics, subtitles, music... even all sorts of audio effects. VSDC also incorporates an editor on the upper part of the interface, that's very comfortable to use and comes along with a very pleasant and functional design.